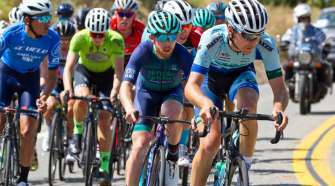 Over 1,000 cyclists are expected to participate in the Tour de Foothills on November 10. Started by the Upland Chamber of Commerce in 2005, the annual biking event is presented by Casa Colina Hospital and Centers for Healthcare. 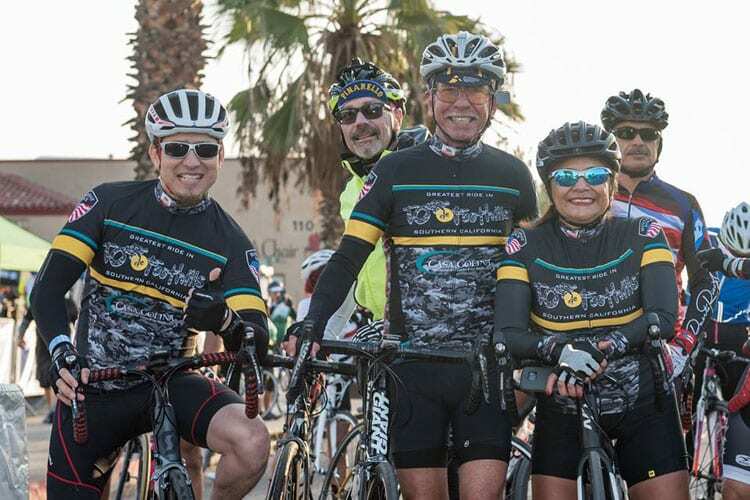 The Tour features four rides: Century (100 miles), Metric Century (62 miles), Half Metric Century (31 miles), and the Family Ride (12 miles) on the Pacific Electric Trail. 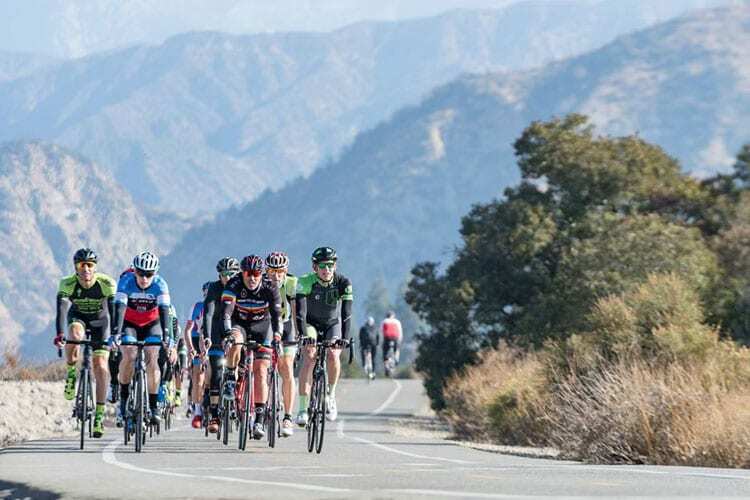 Each route takes riders along the foothills of the San Gabriel Mountains. Upon your return, you will be pampered with great food as a part of your ride registration (100, 62, 31-mile rides) with an optional Beer Garden to complete your fantastic day. Thanks to the rest stop sponsors, Carden Arbor View School, Upland Military Banner Program, Assistance Insurance Agency, Incycle Bike Shop Pasadena, Main Street Garage and Megan’s Wings Foundation along with Sprouts and Whole Foods 365 will provide the food at each of the stops. Tour de Foothills philanthropic giving Your Ride Registration at Work helps many organizations. In 2017 Tour de Foothills gave back into the community over $20,000. All veterans, active military and hand cyclist ride for free. 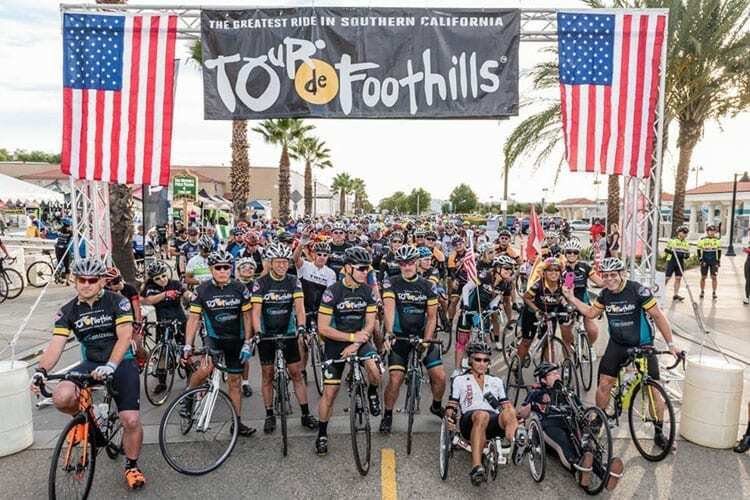 For a complete list please visit our website tourdefoothills.com Who We Help. 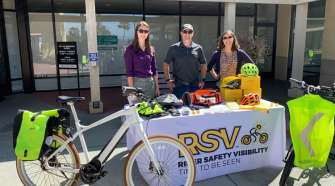 This year, the Tour will include a family ride with a bicycle safety class with instruction from San Bernardino County Safe Routes to School. At the event, young cyclists will learn bike handling and traffic skills to help them reduce cycling injuries and enjoy the sport. Children, ages 5 to 12 are encouraged to attend the ride starting at 9:30 a.m.. Parents are also welcome to participate. All routes start and finish in downtown Upland just north of the Upland Metrolink station. People can register for the event at tourdefoothills.com. Registration must be completed by Nov. 3rd to take advantage of early check-in the night before the ride. “We want people to think of the Tour as a family-friendly event. 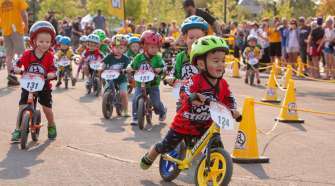 An activity that parents and kids can participate in together and have a good time,” says Richard Mayo, Ride Director of Tour de Foothills. This event could not happen without the generosity of its sponsors such as, Casa Colina Hospital and Centers for Healthcare, Holliday Rock, Robertson Ready Mix, DoubleTree by Hilton Claremont, Family Foot Center Podiatry Group, Care for Women’s Medical Group, Ontario International Airport, Upland Collision Craft, Assistance Insurance Agency and Moga Law Firm, and for the partnership between the Upland Chamber of Commerce and the City of Upland. Thank you. 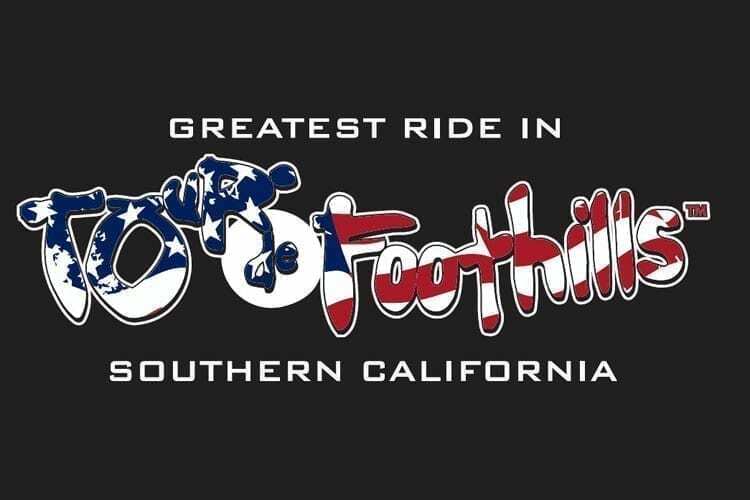 For more information about the Tour de Foothills, visit tourdefoothills.com or call 909-204-4465.